Steel industry uses proven processes for steelmaking operations to ensure efficiency and quality in the production. But, this industry is also recognised to have incremental advancements in terms of technology. However, the increasing demands and strong competition in the global market change its trend dramatically. New technologies came in where automation starts dominating the operations in the steel industry. In this regard, an advanced computing system is also needed to be installed in steel operations, specifically in BOF steelmaking process. Note that BOF steelmaking has a complex process and is performed at an extreme working temperature. So, this device must have that capability to adhere its extreme working environment. And, at the same time, it can perform its specific functions effectively to produce high-quality steels. Now, one of the most utilised computing devices by many industries is the S12 rugged industrial PC with projected capacitance technology. It is designed to perform industrial applications and set to function well even in harsh conditions. Changes to the use of technology and changes to the required quality steel are just amongst the challenges of many steel manufacturers. But, this must not hinder the operations in steel factories. With the use of the S12 industrial panel PC, steelmaking operations will have the opportunity to improve its multifaceted processes. This device can bear the specifications needed for BOF steelmaking. Thus, steel operators can maintain its productivity and efficiency. Moreover, this device can definitely enhance the steel operations. Its bearing system processor can have the capability to streamline an industrial application. What’s more, this device can also be integrated into the existing system and application. Therefore, operators can optimise its operations immediately. Can other industrial computing device have similar features and specifications? Let us explore other enclosed PCs that are available in the global market. S12 Industrial Panel PC Vs. Other Industrial PCs – Which Is Better? Bear in mind that industrial computers are not created equal. Some are functional on commercial applications but couldn’t work well in an intensive environment. So, it is best recommended to determine the needs of your industry before installing one. Here is a quick overview of the specifications of the S12 industrial panel PCs and other industrial-grade PCs. This comparison chart will help you decide in choosing the right computing solutions. Based on the chart above, it is clear that the S12 industrial PC with projected capacitance have the best specifications. The system processors are more advanced when compared to other enclosed PCs. This device supports hyper-threading which means it can transmit multiple data at a time. Therefore, it speeds up a certain process in BOF steelmaking. Furthermore, this device is projected capacitive touchscreen-enabled. 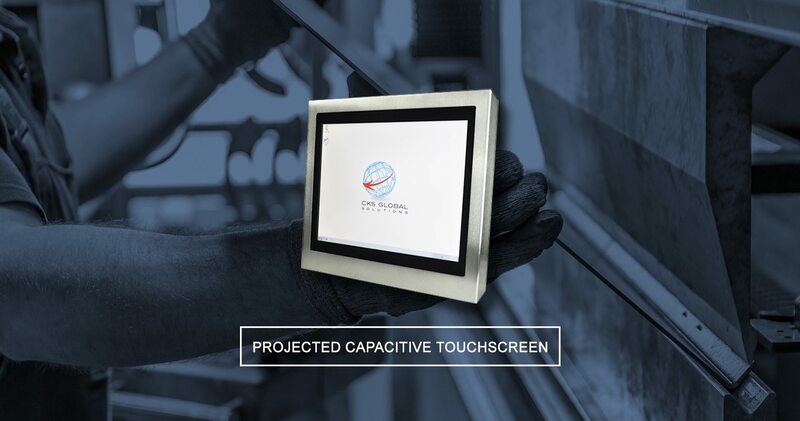 It has been known that projected capacitive touchscreen technology is more responsive to touch. Thus, operators can utilise an application on the screen monitors even when wearing gloves. What’s best, the S12 rugged industrial computer can have an ergonomic setup in the floor operations. It is VESA compliant. This can be installed based on the needs of the steel operations. This is to ensure that operators can use the device with ease especially in an extreme working condition like BOF steelmaking. Working in a challenging environment like steel plants requires a tough and durable technology. This device must have the capability to withstand all sorts of potential risks that may damage the system. And, its computing system can definitely provide efficiency and reliability in steel operations. 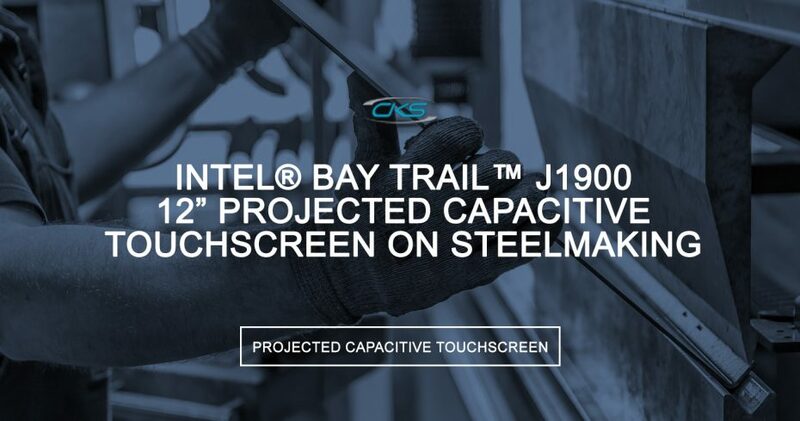 So, this makes the S12 projected capacitive touchscreen PC a suitable computing solutions for BOF steelmaking processes. Design your own industrial PCs today and contact us through (+44) 014 3874 7111 to learn more about this product.